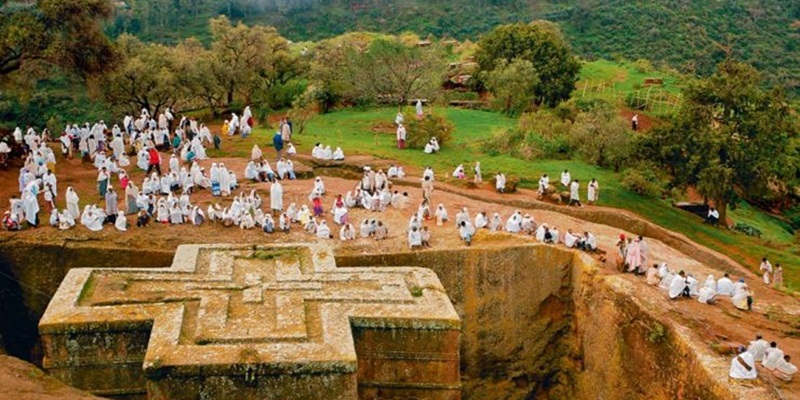 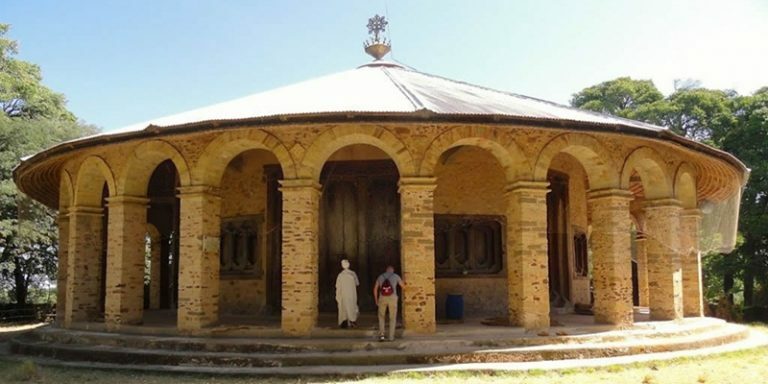 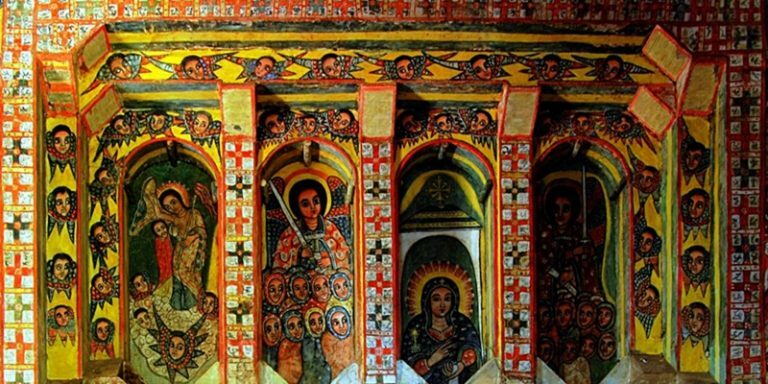 Early in the morning, fly to Bahirdar and , set out for a bought trip on lake Tana to see beautiful island monasteries and their Valuable treasures which includes biblical wall paintings, ancient illuminated parchment books, superb crosses etc. 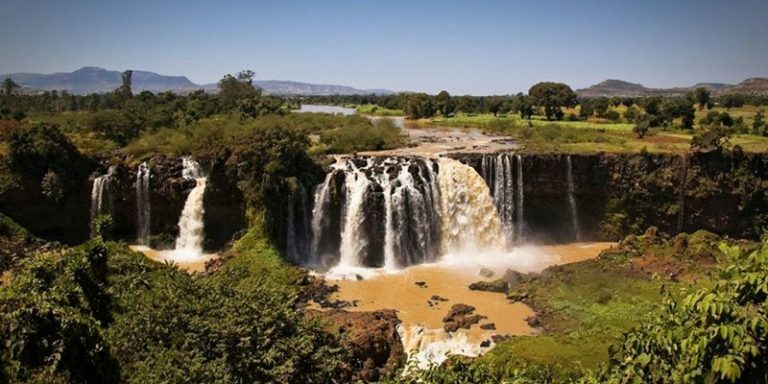 In the afternoon drive to magnificent Blue Nile falls; it’s about 400 meters wide with full flood (in June, July and August and half September); Overnight stay in Hotel. 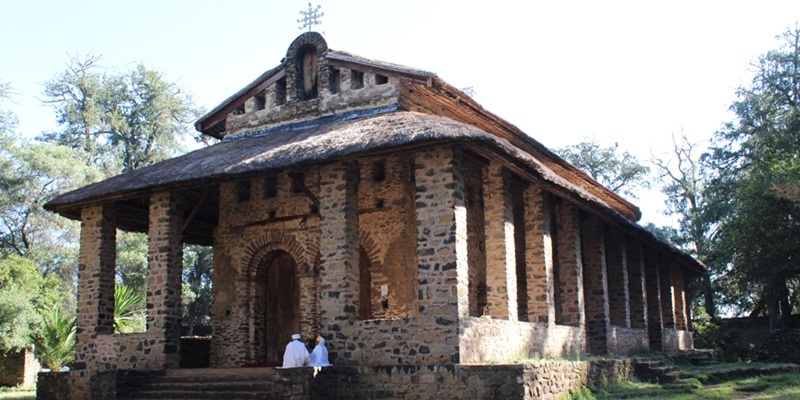 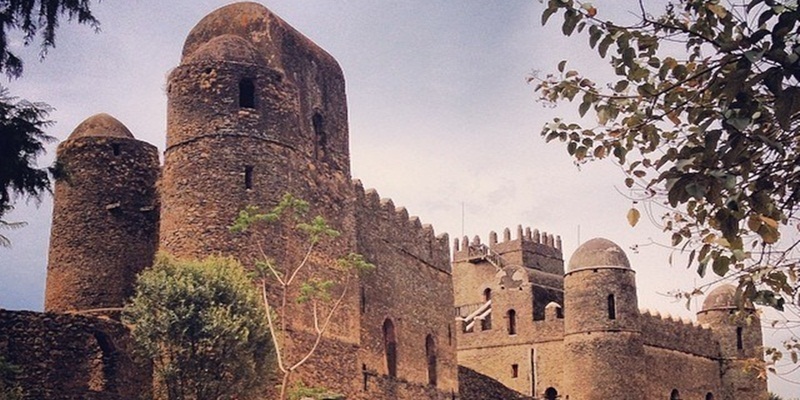 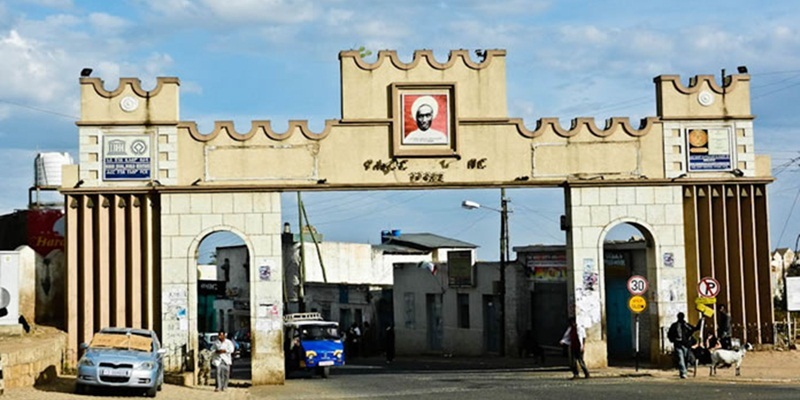 Early in the morning after breakfast drive to Gondar; visit the royal Enclosure, Fassiledes bath and Debrebirihan silase church overnight stay in hotel.